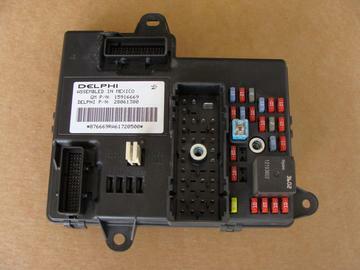 Used body control module and fuse panel for 2007 Corvettes. Item is in good condition. 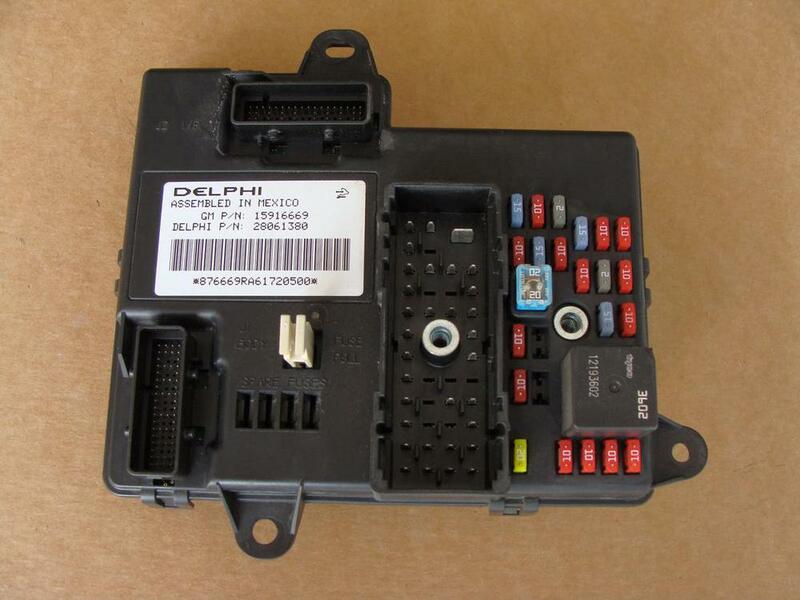 This is part number 15916669. Will not fit any other year.